Following the invitation of Aurel Vlaicu University in Arad voestalpine Automotive Components Arad met with students and well-known Romanian companies to introduce its new training model. The model offers different possibilities to combine practical work experience with University study programs. 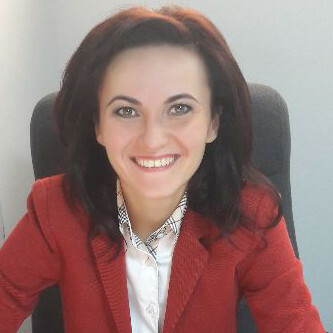 The training model was conceived by the Head of Human Resources of voestalpine Automotive Components Arad, Ioana Slav, and introduced publicly for the first time. Because all attendees where very positive about the new comprehensive model, the training program was accepted and will be introduced officially. Ioana Slav, Head of Human Resources, presented the trainings model. Starting with the next academic year, students have the opportunity to attend practical trainings at voestalpine Automotive Components Arad besides their collegiate schooling. The evaluation from this three yearlasting practical training will then also influence the students’ graduation results. Also there will be a possibility to conduct a diploma thesis with the Arad plant in the future. This is a new and important step, because the Romanian education system does not include on the job trainings, such as apprenticeships or dual studies and trainee programs. Therefore the initiative of the Arad plant is new to the students and an innovative idea to motivate young people to work with voestalpine. "This is a first step in working with the University of Arad and to have access to the Romanian students. They can learn from our experts in the departments and gain experience in their field of expertise. We as a company are offering a well-balanced training system for young people which combines the theoretical studies in the University and practical training in the company. I am confident, that the system will have positive effects for the University of Arad and will motivate young people to learn a profession with a good future prospect." 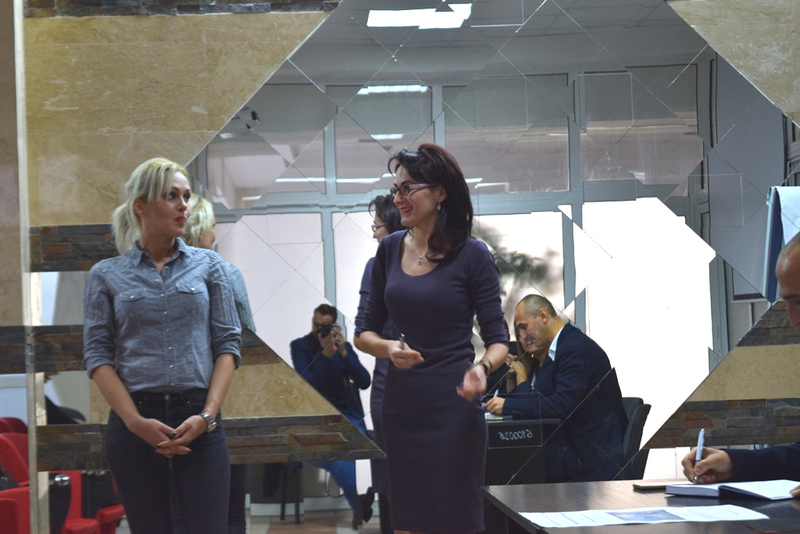 The new training model of voestalpine Arad is approved by the Aurel Vlaicu University Arad and the appropriate authorities of the ministry of education, so that future graduates find a job according to their education and knowledge more easily.